PLUSCO 504 Heavy Duty Valve Stick Lubricant & Sealant is formulated for use in hydrocarbon services in a convenient stick form. PLUSCO 504 Heavy Duty Valve Stick Lubricant & Sealant is a blend of synthetic oils that resists washout by water and petroleum hydrocarbons. It is a superior valve lubricant and sealant, which minimizes friction during valve operation. 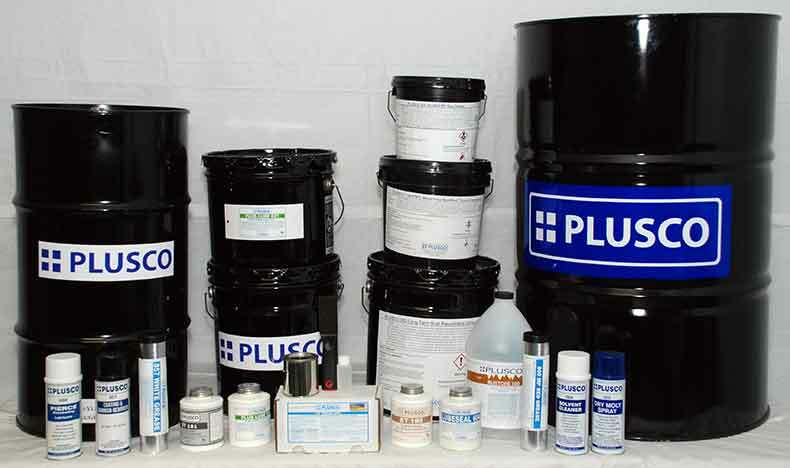 PLUSCO 504 contains rust and corrosion inhibitors, which prevents valve freeze-ups and assures continuous sealing during adverse operation conditions. PLUSCO 504 Valve Stick Lubricant and Sealant will allow continuous valve operation between lubricating intervals. PLUSCO 504 Heavy Duty Valve Stick Lubricant & Sealant is recommended for use in gasoline, diesel kerosene, gas-well condensate and various types of jet and aviation fuels. It is also recommended for us in solvents like mineral spirits, xylene or various LPG compositions. PLUSCO 504 Heavy Duty Valve Stick Lubricant & Sealant packing is formulated for applications to valves equipped with button head fittings. PLUSCO 504 is available in convenient "J" stick form.